Happy Wednesday friends! 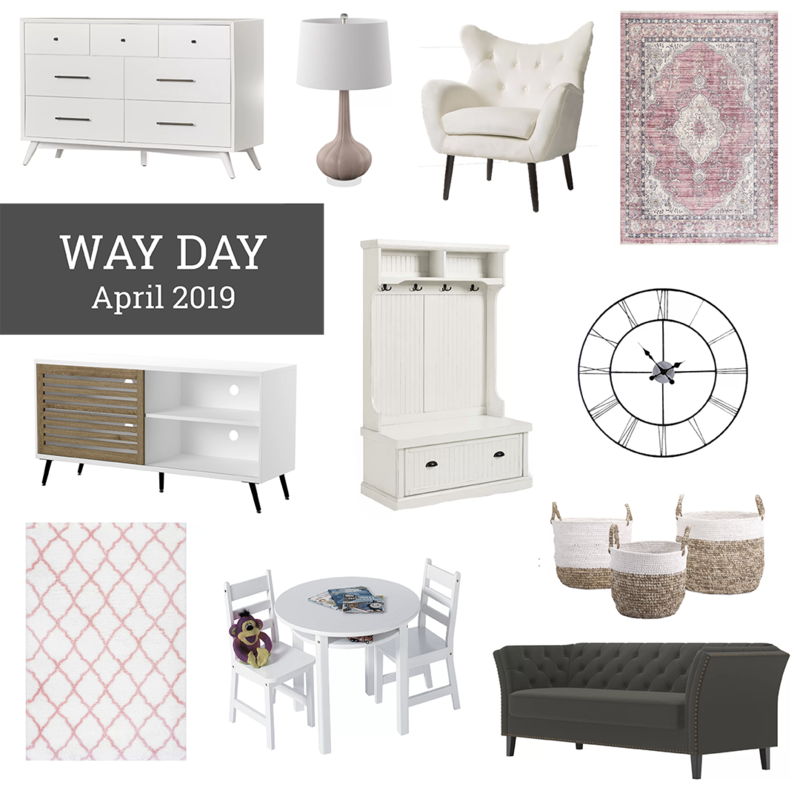 It’s WAY DAY 2019! 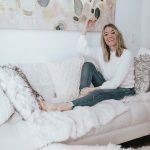 I’m so excited to share some pieces we just bought from Wayfair, things I’m planning on buying, and also some of the things we already own and love. 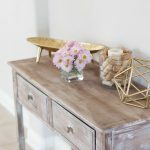 WAY DAY is a huge sale that Wayfair puts on once a year. Save up to 80% OFF, get FREE shipping on everything, and snag limited time flash deals on their site! It’s going to be HUGE! Wayfair is such a great place to get all your home needs at such a good price! 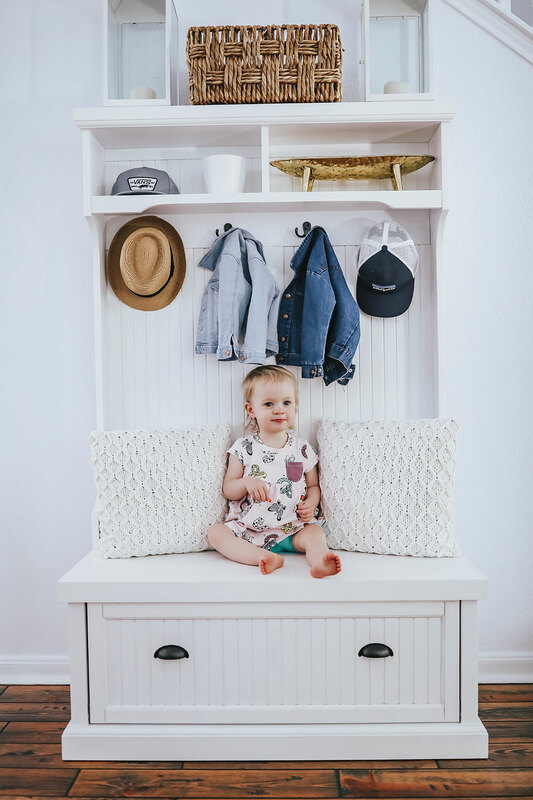 Everything that I’ve ever purchased from them I have loved, especially our hall tree in our foyer! 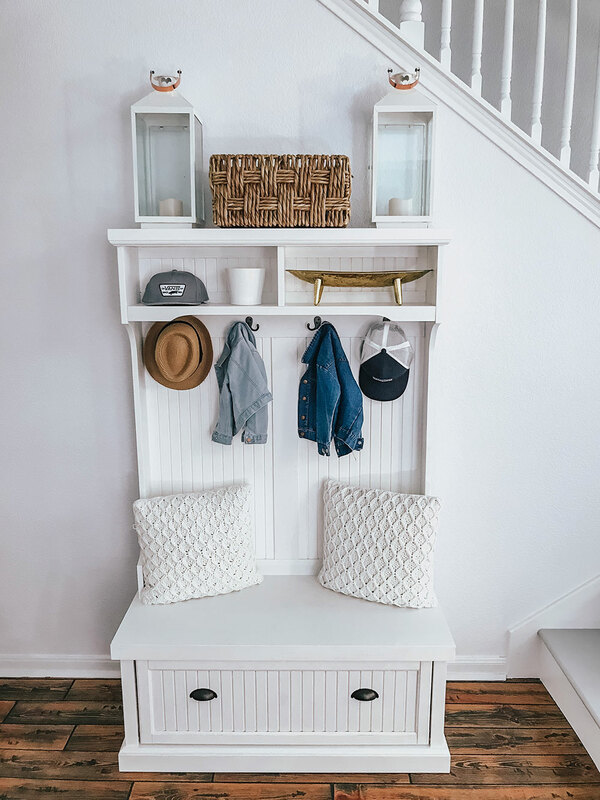 It’s perfect for storing shoes, holding my purse and the diaper bag, the kids hats & jackets, and our keys. If you hop over to my Instagram Stories I will be sharing even more deals for Way Day 2019, and also showing you our new deck dining table & chairs we literally just got in today from Wayfair! I’m SO excited about them! I can’t wait to have dinner out there as a family tonight! I just noticed that our hall tree keeps going in and out of stock in white, but they also have it in navy & black. I’ve also linked some other really similar ones below. 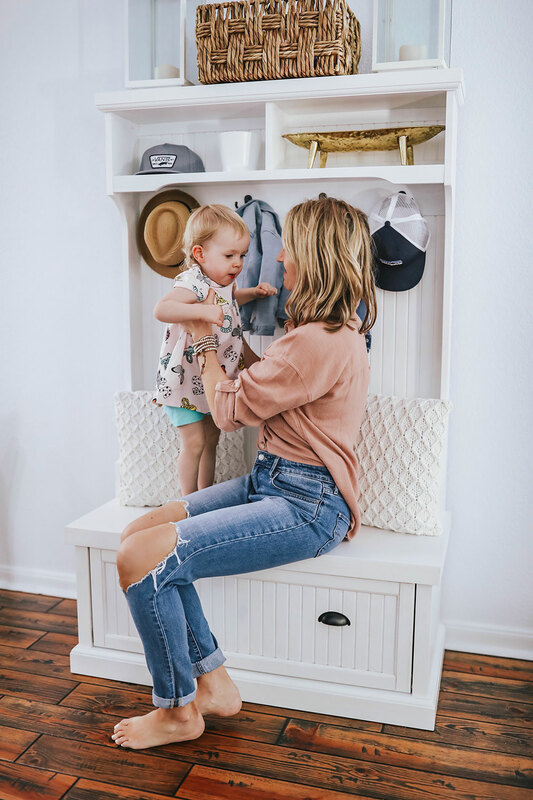 You can shop all of my favorites from Way Day 2019 below! Thanks for stopping by today! Happy home shopping! I hope you found something you love! A big thanks to Wayfair for sponsoring this post. All thoughts & opinions are my own.